You can order the new Genie Lamp Crossbody Bag today from Shop Disney. Now available for purchase for $18.95. 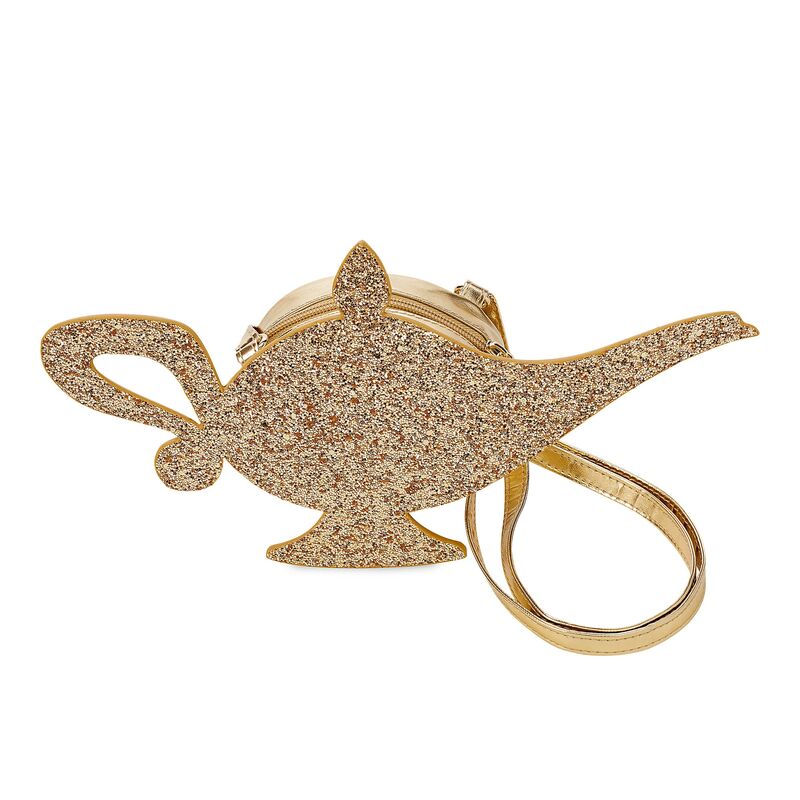 Style wishes are granted with this shining, shimmering Genie Lamp Crossbody Bag. Featuring a die-cut lamp bedecked in gold glitter and paired with an adjustable strap, this Aladdin-inspired bag will take your look to dazzling places! 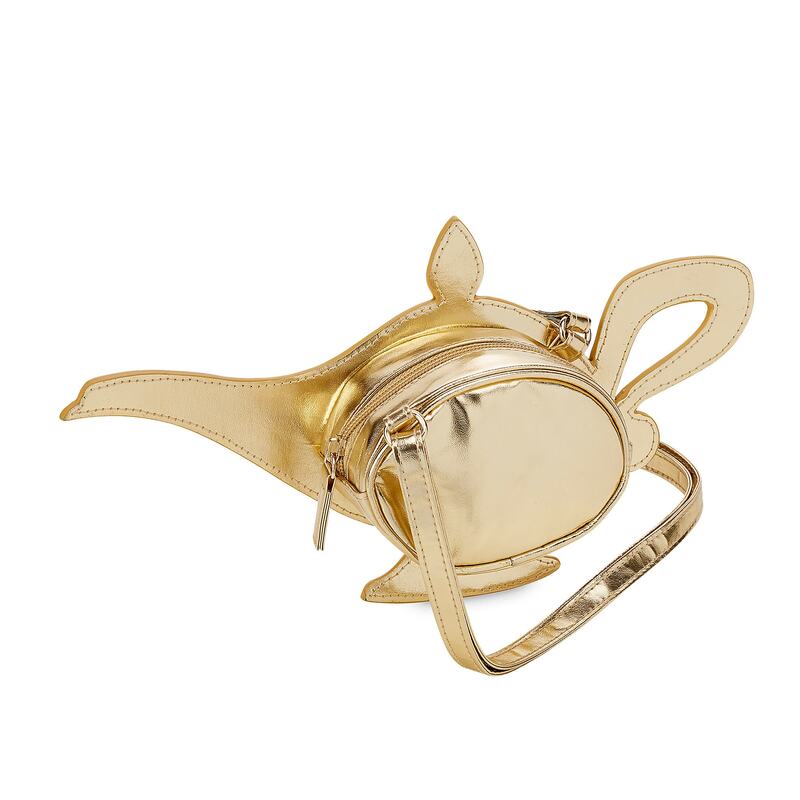 If you want to order ‘Genie Lamp Crossbody Bag’, you can do so by clicking this link which will take you right to the product.